for a while now I have been trying to fix windows updater and windows defender. whenever I launch windows defender the home page is black, and when I try to click on scan now nothing happens, if I click on run advanced scan, the same thing happens for that scan. This is for all services under the windows defender menu. There is no error code. whenever I launch windows updater it says "There were some problems installing updates, but we'll try again later. If you keep seeing this and want to search the web or contact support for information, this may help: (0x80070424)"
I have tried sfc scans which said "Windows Resource Protection found corrupt files but was unable to fix some of them. For online repairs, details are included in the CBS log file located at windir\Logs\CBS\CBS.log." 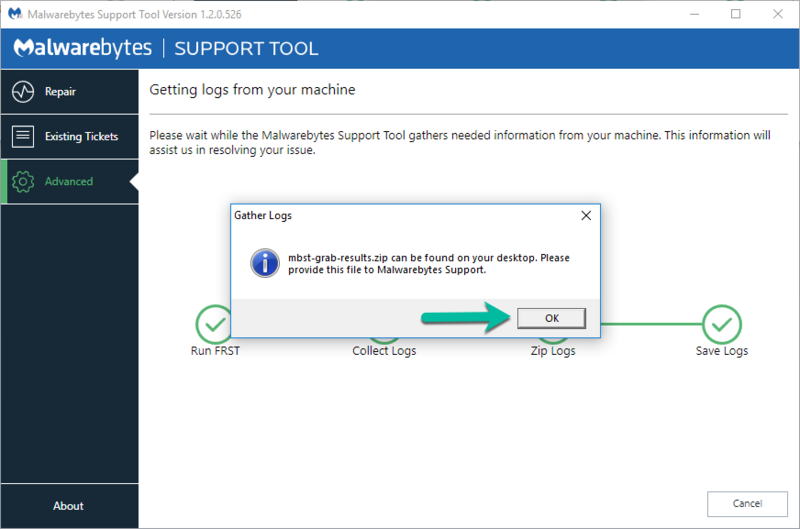 I have tried dism scans which don't complete giving me error 1060, which is ERROR_SERVICE_DOES_NOT_EXIST, The specified service does not exist as an installed service. 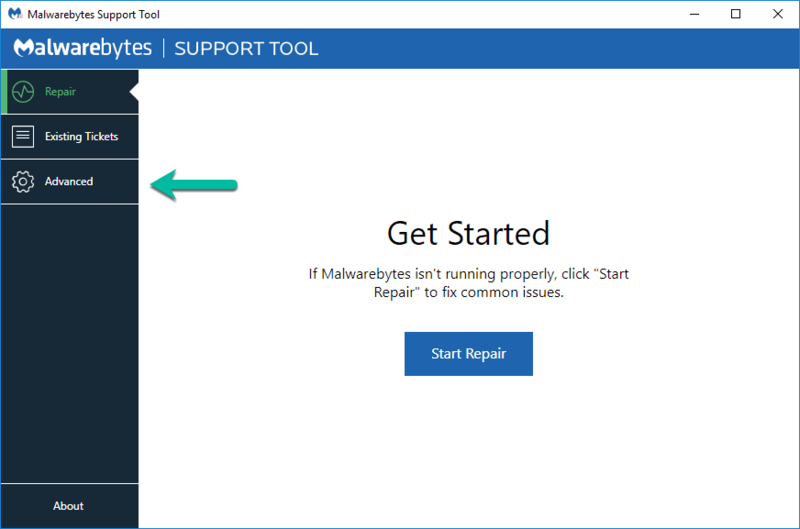 I also have tried Malwarebytes and Avast and found a couple viruses that were removed as well as some that keep coming up over and over again. I am finishing up a semester right now so if nothing else works I can just do a hard reset after that, but I would prefer to avoid this. It would probably be best to try running a few scans to see if that helps as the issue may be caused by some past or present infection. Start by running ADWCleaner and having it scan your system and allow it to remove anything it finds, then restart your system if prompted to do so to complete the removal process. 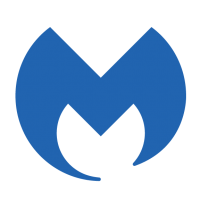 Once that's done, if the issue persists then please try running the latest version of Malwarebytes which is available here. Once installed, make sure you're connected to the internet so that it can update and click on the Scan Now button and it will proceed to update and scan your system for threats. Once it finishes, have it remove anything it finds and reboot if prompted to do so. 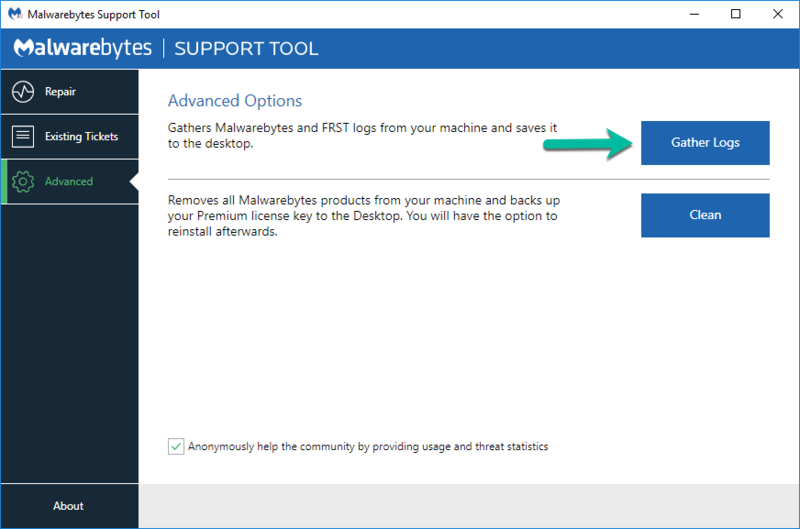 If the issue still remains after that, then please go ahead and try running Malwarebytes Anti-Rootkit and likewise scan with it and have it remove anything it finds, again restarting your system if prompted to do so. Once all of that is done, if the issue still persists then please follow the instructions in this topic and then create a new thread in the malware removal area including the requested logs and information by clicking here (be sure to include the logs from the 3 scans above for ADWCleaner, Malwarebytes and Malwarebytes Anti-Rootkit). I hope that fixes the issue, but if not then we'll continue to work with you to attempt to resolve the issue.